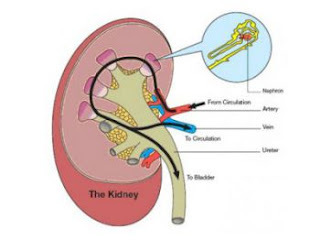 The body has two kidneys, usually a kidney is enough to maintain the normal operation of the body, so in the early stages of renal failure, usually without any symptoms to warn the patient's kidney can not work properly. This is why the regular urine and blood tests are very important reasons. Sometimes even if the patient feels good about himself, the results of the health check will show some signs of kidney disease. However, when the kidney function is close to complete loss, the patient's physical changes and symptoms will be obvious. Renal failure patients will be different. Other symptoms: hematuria (brown or blood red), high blood pressure, urine bubble, diarrhea, extreme thirst, sleep disturbed, or lethargy, decreased libido. Patients should change their habits, to promote a small amount of meals, eat green leafy vegetables, to avoid eating gastrointestinal irritant foods such as coffee, tea, etc., and quit smoking and drinking. As the use of cyclosporine in 7% of patients may be gout, it should be less consumption of high purine foods such as seafood, animal offal and so on. Be careful not to be too tired to pay attention to rest. 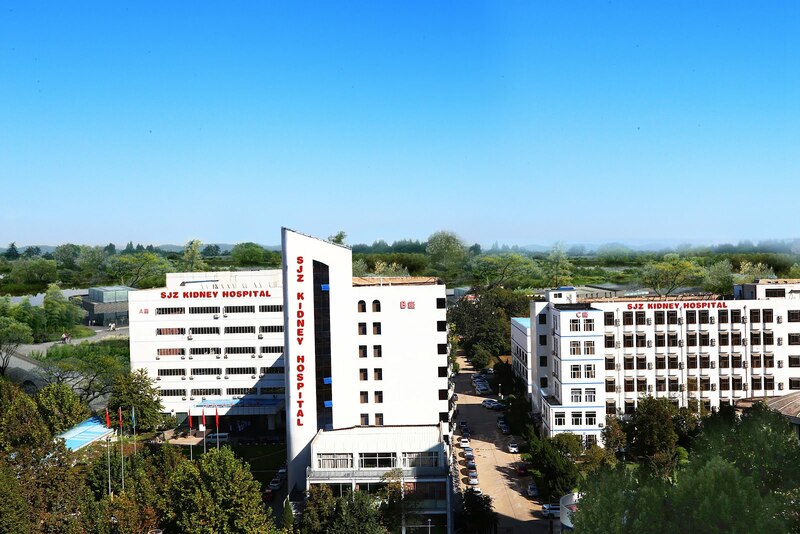 Renal failure in the early general are not very obvious clinical symptoms, so in the presence of hematuria, high blood pressure and other symptoms to the hospital in time to check the diagnosis, the sooner the diagnosis and treatment easier to avoid kidney failure.